We are raising the funds to purchase a keyboard with stand and speakers for the orchestra. 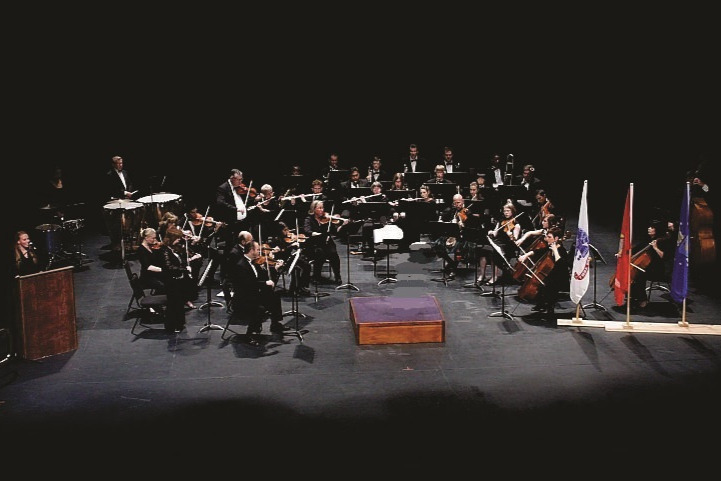 The orchestra is made up of local community members and is supported by donations, member fees and ticket sales for programs. The community will benefit from the purchase by creating a new dynamic to the sound of the orchestra. We would like to have this keyboard and speakers by our Christmas concert that is scheduled on December 7, 2018. We would like to purchase a digital keyboard and speakers for the orchestra. We are supported by the community in the way of donations and from our members we receive membership fees. Our only person receiving pay is our conductor. We could sure use your help in raising funds to make the purchase. Please pass this on to your friends and family. 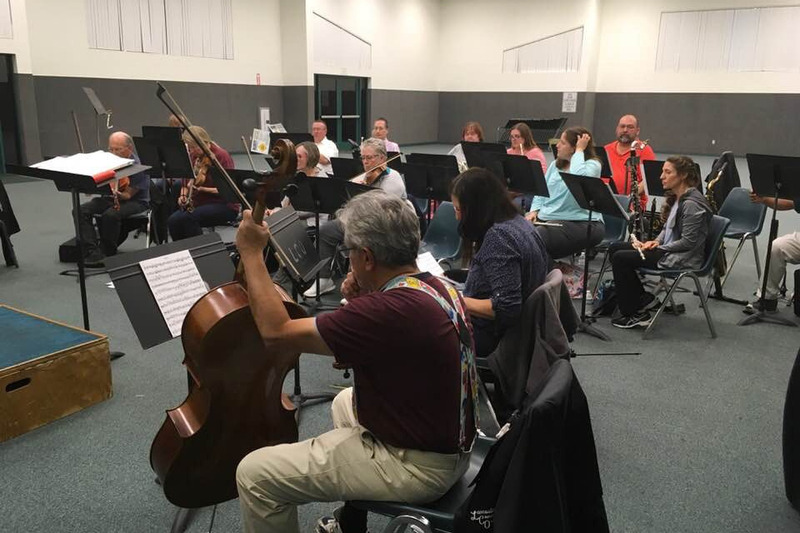 The Orchestra is a 501(c)3 charitable organization and donations are tax deductible based on tax regulations. Bobbi Michelle FR Dance Co.